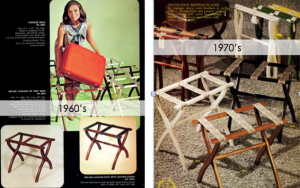 The history of Gate House Furniture stretches back to 1914 when R.R. 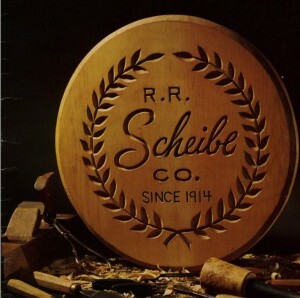 Scheibe Co. built its first wooden converto tray stand. We are a third generation, family-owned wholesale manufacturer committed to maintaining a legacy and brand that has always stood for matchless product quality and superior customer service. We are proud to claim many of the finest hotel chains and retailers throughout the world as our partners and long-standing customers. Our wooden luggage racks and folding snack tables are sourced from domestic hardwoods and assembled in our New England factory by employees with 20 years of experience. We use rigorous standards to carefully match the finish and grain of every wood component to ensure consistent quality. Our products, designed to be attractive and durable, utilize our signature luggage rack spindle which eliminates the need for visible hardware and provides added stability.